Central heating adds warmth to your home and a warm home is the best welcome you can feel and extend during chilly days and nights. EPH Services provides quality central heating solutions and repair work to ensure that your property stays cosy and comfortable. We have been installing, replacing and servicing efficient and cost-effective central heating solutions in properties across Norwich. 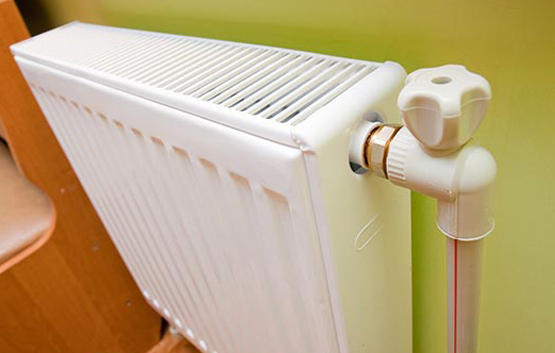 We also advise you on the best central heating options as per your budget and property type. EPH services is an Approved Installer for three leading UK boiler brands – Worcester Bosch, Baxi and Ideal. We can also install any other brand of boiler as per your selection. 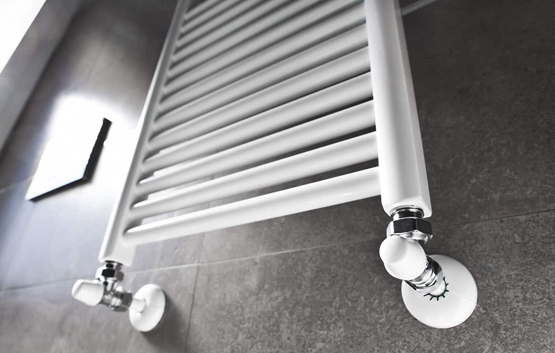 We advise on suitable radiator types for your property and install radiators of your choice including column radiators to ensure perfect working. Wherever you are in Norwich, give us a call at 01603749357 and we shall be happy to visit your premises and give you a quote.